Submit an entry for the RCoA Anaesthesia 2019 PQIP visual abstract competition! 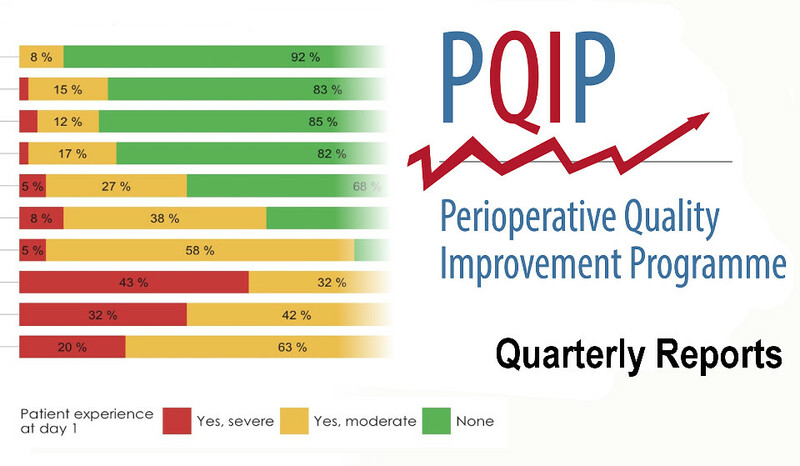 Open to all student/healthcare professionals who have worked on projects using PQIP data or that address one of PQIP's top 5 improvement opportunities! Deadline for submissions is midnight on Monday 1 April 2019. "A multidisciplinary initiative supporting local quality improvement to benefit patients undergoing major surgery."